With the undeniable sweeping success of the new shape Range Rovers have the premium car makers seen an opportunity? We start with Bentley who have revealed the Bentayga. The Bentayga is due to be available in 2016 with its final unveiling to take place at an auto show in late 2015. It is expected to start at £140,000.00 with 4.0L twin-turbo V8 and 6.0L W12 models available. There is also speculation of a plug-in hybrid version as well as a diesel model to be released in 2017. 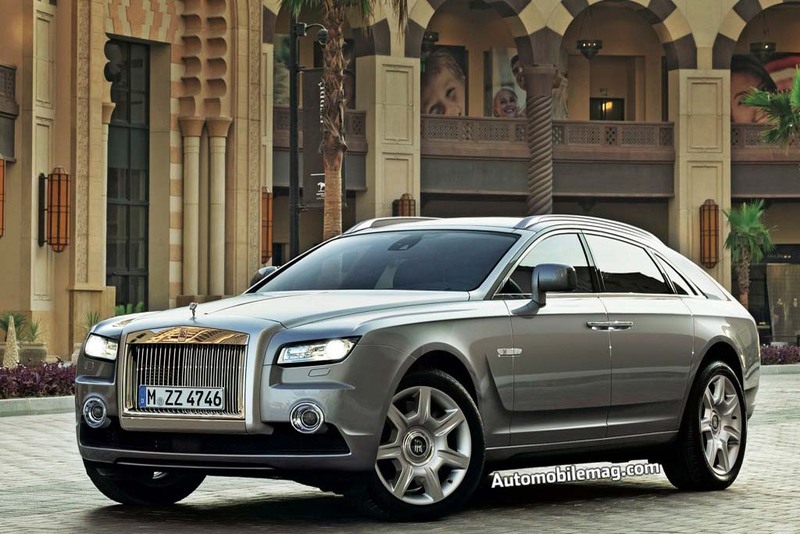 Rolls Royce have announced that they will also be creating a SUV to rival that of Bentley's. They have divulged nothing more than a confirmation that one will be produced thus far. 2015 looks to be a very exciting year for the SUV.